If you’re visiting Hawaii and catch a local newscast, you may see a segment featuring a Hawaiian blessing ceremony, it’s part of the Hawaiian Culture. Whether done to consecrate new business, a new home, or even a sports trophy, traditional Hawaiian blessings are a part of the culture in the islands. And, we take them very seriously. 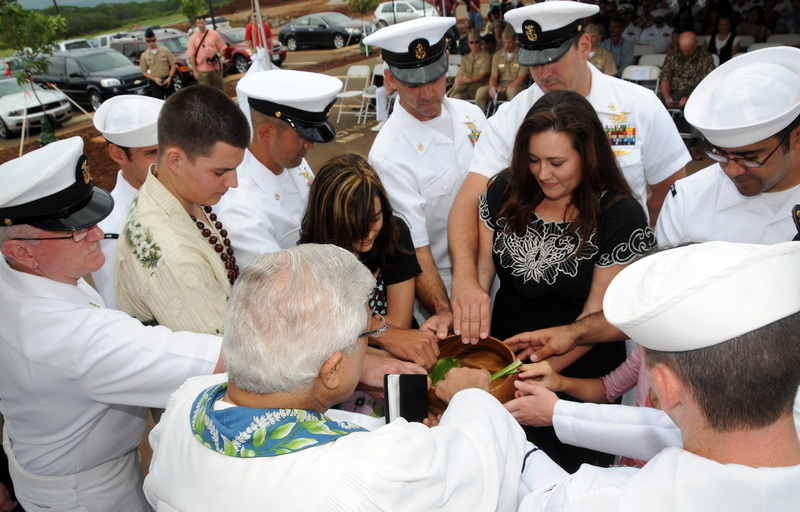 Lanai and I often get asked: What IS a traditional Hawaiian blessing? And, why is it so important to people in Hawaii? Ask and you shall receive! This is the topic for today’s show! What is a traditional Hawaiian blessing? 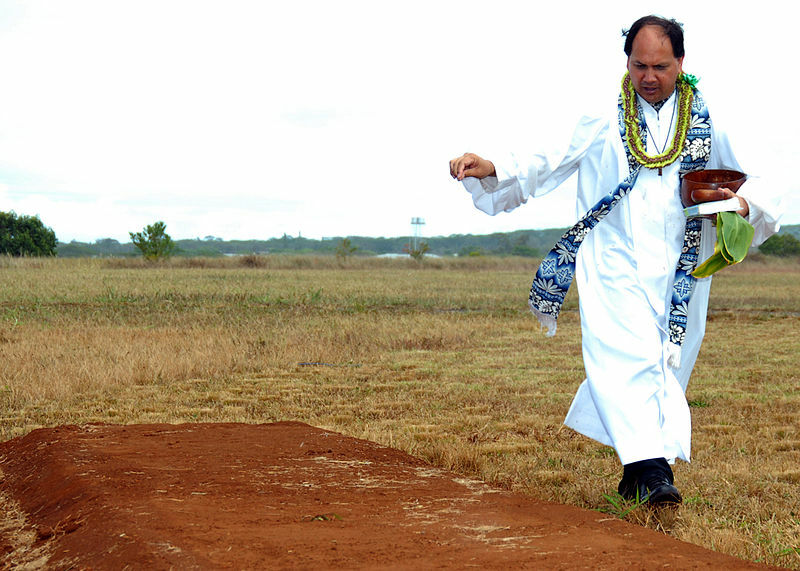 According to kahina.com, blessings are a sacred tradition in Hawaiian protocol. “The purpose of Blessing Ceremonies is to invite the goodness from the hightest for Aloha, happiness, harmony, health, peace, protection, and abundance. As well to say Mahalo (thank you).” Each kahu (the person performing the blessing) has his/her own way of presenting a blessing. However, most kahu begin by explaining the process to the clients. Then, the kahu will chant or recite prayers (typically in Hawaiian) and, perhaps, use incense. Kahu are often called-upon to bless a plot of land. Each kahu has a different way of performing a traditional Hawaiian blessing. Military personnel in Hawaii often ask to have a traditional Hawaiian blessing when troops are deployed. Who would ask for a traditional Hawaiian blessing? Anyone, really, can ask for a Hawaiian blessing. Even some visitors find it comforting to call upon a kahu to bless their visit to the islands. Of course, any life event or ceremony may call for a Hawaiian blessing. For example, if you plan to attend a traditional luau, you may even witness an abbreviated Hawaiian blessing at the beginning of the meal. Traditional Hawaiian blessings have a deep, cultural significance to those who live in Hawaii, and they are especially poignant for those of Native Hawaiian ancestry. So, if you’re fortunate enough to see one while you’re visiting Hawaii, make sure to be respectful!